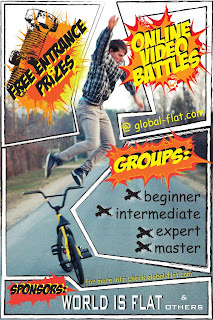 The Global-Flat online battles are getting ready to start up. 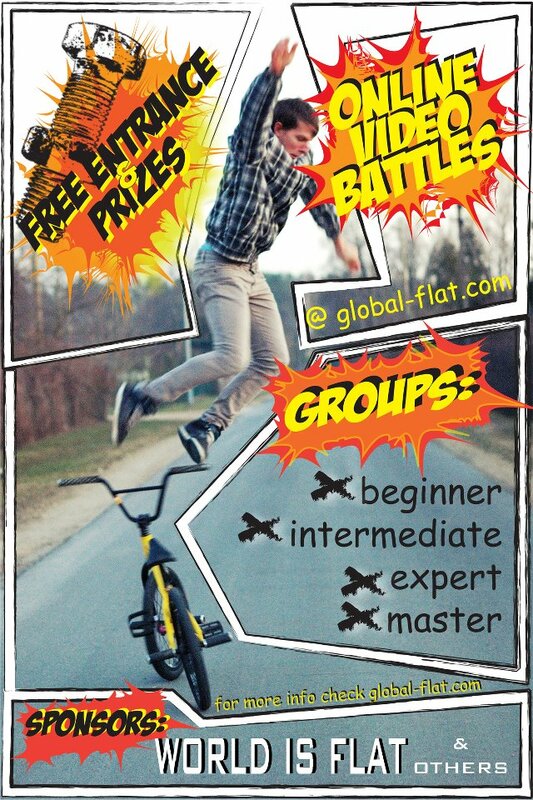 You have a chance to win prizes and its free to enter. Please visit the link to get all the rules. If you this is your first time finding out about the battles you will have a ton of fun even if you are just watching.